Hills don't have to be dreadful. Yes, they are hard. Yes, sometimes we want to avoid them at all costs. But, as runners - they really are GOOD for us. They make us, tougher, stronger and faster. I have come to embrace hills. I love finding a beautiful trail, attacking the hills and trying (during the huffing and puffing) to take in the scenery. I tell myself: "Remember, this is supposed to be FUN." Ha! Sometimes it doesn't feel very fun, but I know its good for me. Um, yeah... sounds like a Mom trying to convince their toddler to eat spinach. Here is a great article I found from Runner's World.com about improving your hill running. It also talks about simulating hill running on the treadmill - great for runners who live in flat terrain or when the weather is really bad. The article also talk about FORM. Ah, yes - form. Head up, look up at the hill (not down at the ground.) and stand up straight as you are running. So, GO! Let's get out there and find some hills to run! Let's inspire each other, push each other to see how great our running really can be. A scene from my trail run today. I'd love to know - how do you feel about running hills? 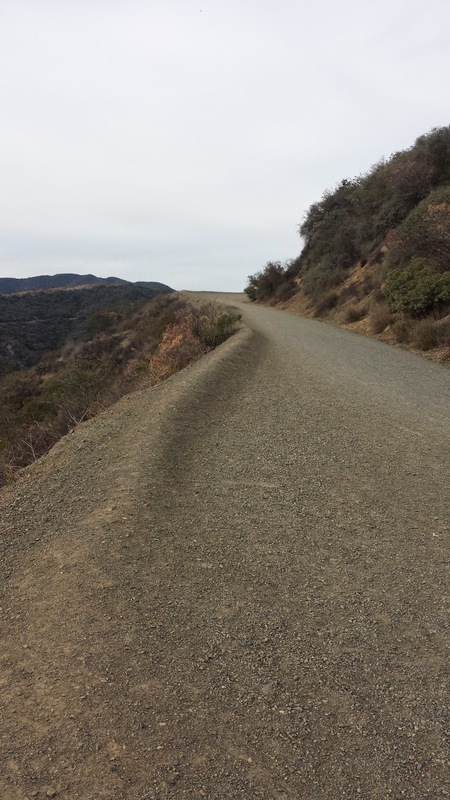 Do you incorporate a lot of hills (+ hill repeats) into your training?